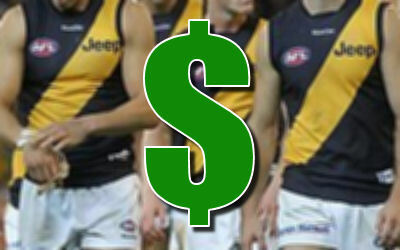 Dustin Martin retains his MID/FWD status and he comes in as the most expensive Tiger. Some are all over Trent Cotchin for some value this year. Cotchin has to be a huge lock! What about Hampson in the ruck? Needs to average only 54 to justify his price.